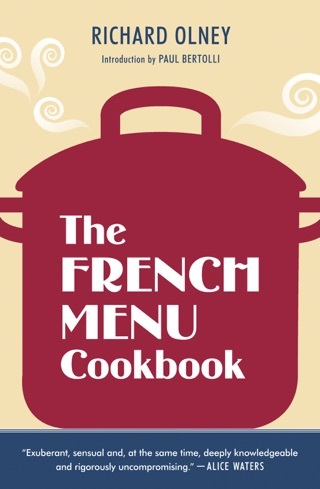 A food writer and editor of the Time-Life cooking series shares stories and recipes from his friendship with a legendary Provençal chef and vineyard owner. 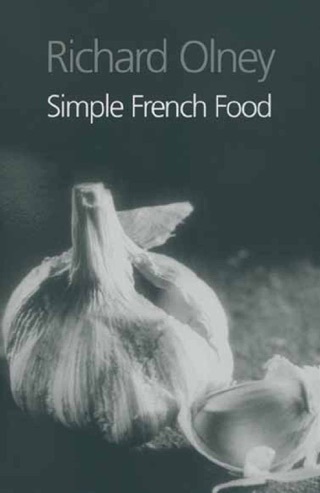 Of all of the culinary treasures that Richard Olney brought home from France for his American audience, the spritely and commanding Lulu Peyraud is perhaps the most memorable. A second-generation proprietor of Provence’s noted vineyard Domaine Tempier, and producer of some of the region’s best wines and meals, Lulu has for more than fifty years been Provence’s best-kept secret. Mother of seven, Lulu still owns and operates Domaine Tempier with her family, serving up wit and warmth with remarkable food at the vineyard. Hosting American tastemakers like Alice Waters, Paul Bertolli, Gerald Asher, Paula Wolfert, and Kermit Lynch through the years, Lulu has willingly shared her sweeping culinary knowledge, wisdom, and resourcefulness with anyone who stopped by. 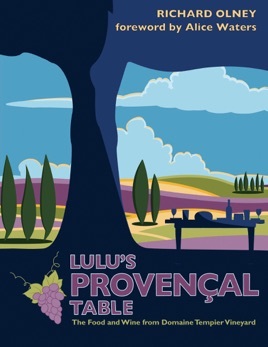 In Lulu’s Provençal Table, Olney, who shared an unguarded friendship with Lulu, relays the everyday banter, lessons, and more than 150 recipes that have emerged from her kitchen. 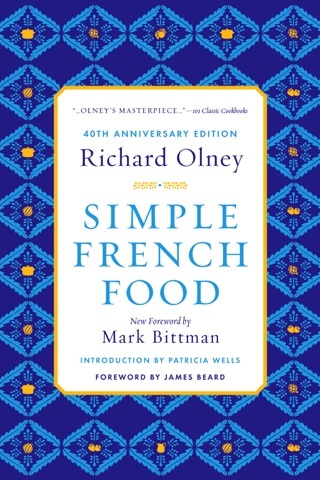 Peppered with more than 75 photographs, Olney’s tribute aptly celebrates the spirit and gifts of this culinary legend.